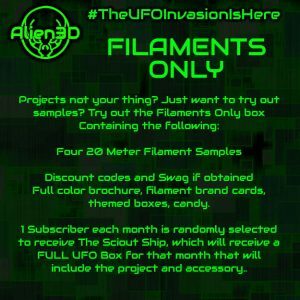 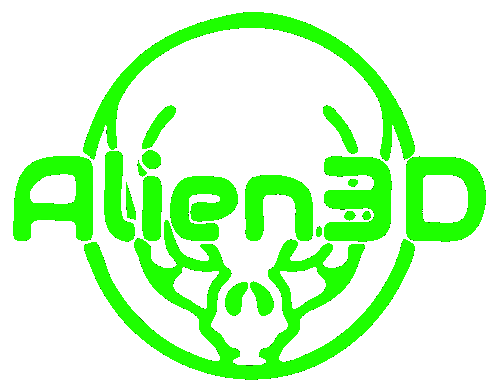 The Alien Ooze color is created in the U.S. in collaboration with IC3D. 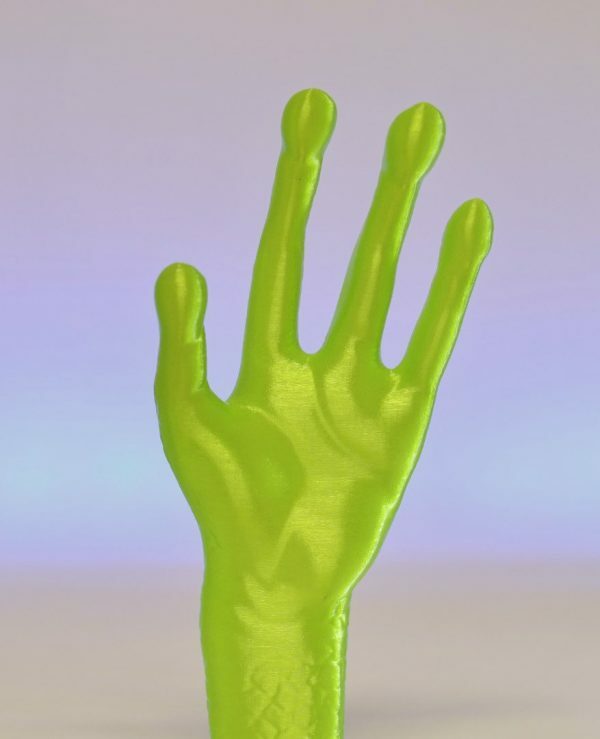 It is a unique translucent green sold only by Alien3D. Once this batch runs out, more should be available in a couple weeks. 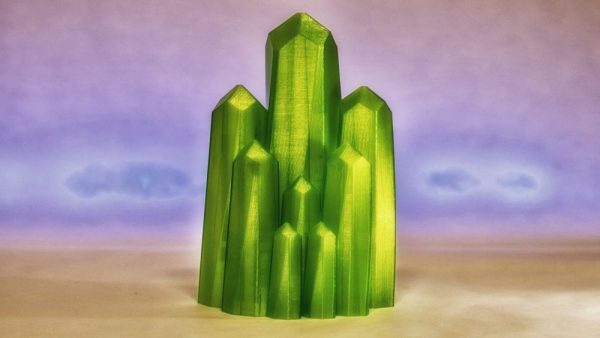 Spend more time printing with high-quality 3D printer filament from IC3D. IC3D extrudes 3D printer filament in-house in Ohio, USA. 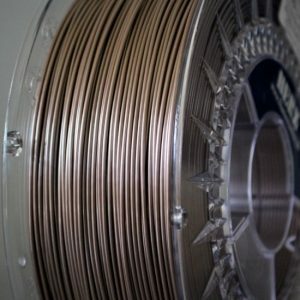 Strict production standards for cleanliness and tolerance specifications ensure the diameter is within +/- 0.05mm and ovality (roundness) is within 4%. 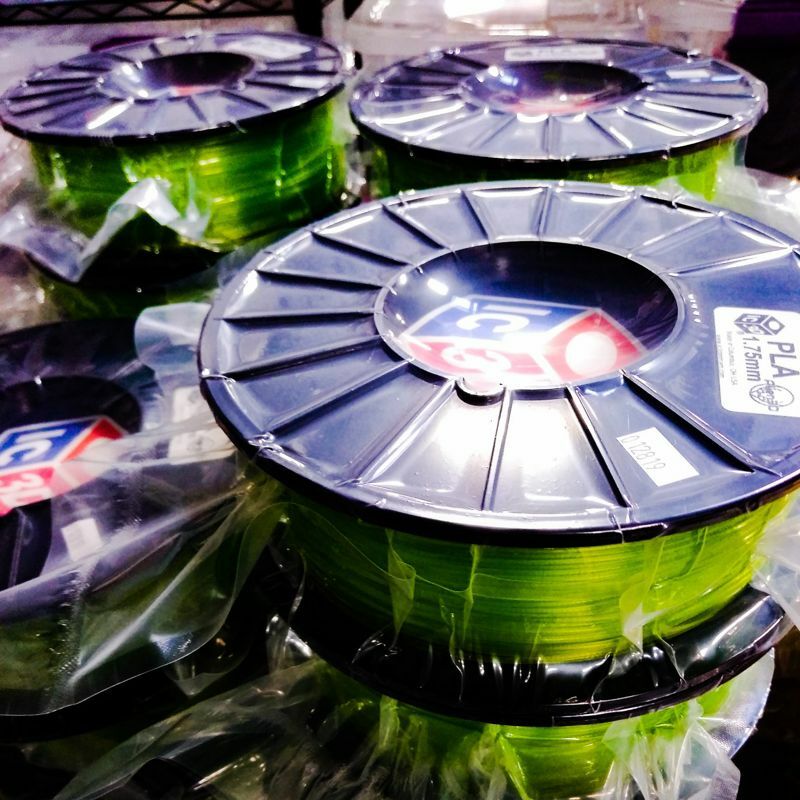 Quality is the top priority as each spool is hand checked, and packaged with desiccant. 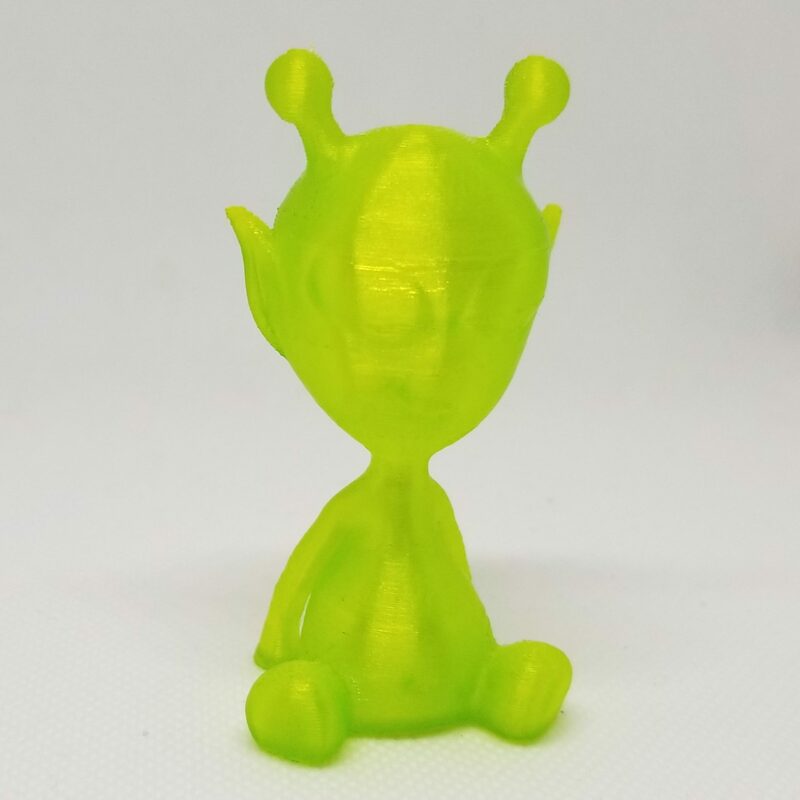 IC3D filament is extensively tested with success on a variety of mainstream desktop 3D printers utilizing various extruder designs and hot-end styles. 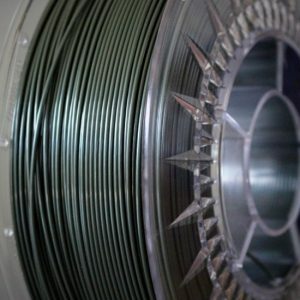 The filament is also put through its paces in our own 3D printing service bureau.